The safety lamp, the miner’s best friend, will briefly explained by its nature and properties, in the hope that the consideration of it may induce many of you to prize more highly one of the most important benefits that ever humanity derived from science. Should the gauze be courser, or of fewer spaces than 24 to one inch, the lamp would be useless as a protection, should the be much finer, sufficient light would not be emitted to enable the miner to work. You ask, how it prevents the explosion of the gas outside the gauze? It is because the wire absorbs or takes a way the heat of all flame that approaches or comes between them when the flame is divided by a gauze of the above texture but which would not be the case were the distances between the wire greater than specified, owing to the quality of the flame which would be less divided overcoming the power of the wire to conduct away the heat, consequently the flame or blaze would pass through the gauze and explode the gas outside the lamp. You therefore see the necessity of taking great care of your lamps at all times from injure, for should there be any hole or aperture whatever later than one twenty fourth of an inch in size, whether in the gauze or bottom, or any part whatever, you might well go to work with a naked candle as for any protection a lamp in that state could afford you, its efficiency being entirely destroyed by any such hoe. To make the case more clear, as many of you must have noticed that when the safety lamp had been for some time in gas, or firedamp, that would have exploded had a candle been used, that the wire gauze has acquired a red heat from the burning of firedamp inside the lamp, the heat or redness is the flame that come to the wire gauze, when it is sucked up, as it were, until the wire becomes so hot as to melt. Always see that the wire called the trimmer, which regulates your lights, fits closely to the long socket in which it works and in repairing that, or any other part of your lamp, use either iron or copper wire, as brass or tinned wire will much sooner melt, owing to the quality of zinc in those metals. Never, on any account, open the lamp while in your works, either for the purpose of giving a light to a fellow workman, or for the sake of smoking a pipe or anything whatever. Never, enter the works in a morning without your lamp, as the gas is more explosive when mixed with common air, in the state you would be sure to meet with it in the roads and works, than at any other time, one-twelfth part only of gas, or firedamp, being fully sufficient to explode on coming in contact with any uncovered light. Never blame your underlooker or viewers for being strict in enforcing regulations which had only your safety in view. When you have read these observations, consider whether you have not frequently exposed yourself to the most awful consequences of an explosion? Whether you have not taken your lamp to work with the same indifference as your hammer or candle, and used it with more care? Whether you have not many times disobeyed the injunctions as to its use, because you have thought different? 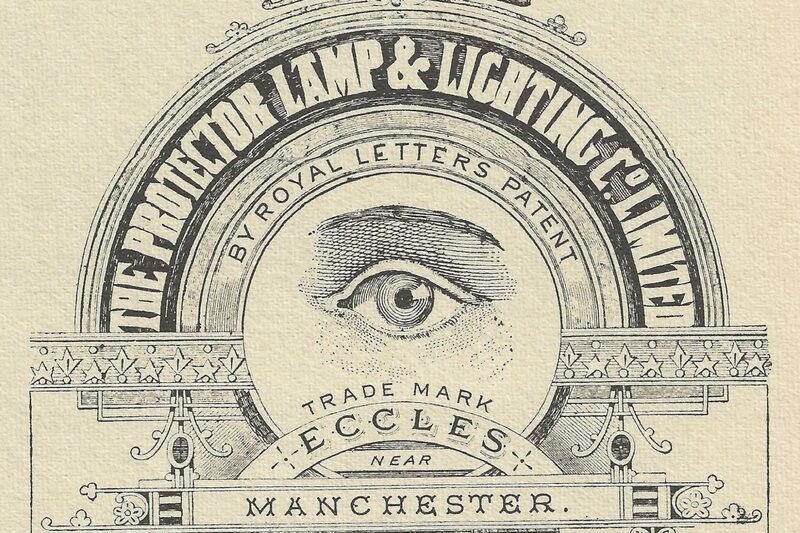 And whether you have not, in consequence witnessed, as well as experienced some fearful results, which might have been avoided had you placed a proper value in the efficacy of your safety lamp? Should any of these questions come home to you, let the impression be lasting. Explain to your children and your waggoners the nature and use of the lamp, as well as its abuse, and the consequences. Prize it as the sole means of enabling you to pursue your daily work, with respect to your greatest danger and examine it before you go to work with as much anxiety and interest you would by the rope by which you descend. And finally, fail not daily to pray to God’s blessing on your perilous labour’s, without which no human intervention can avail. This was written in the confident hope that their attentive perusal might be the means of averting, in some degree, those awful explosions, the effects of which deprived many of you of kindred and friends. A friend to the working colliers. *Discovered 1815 ^ The gauze of the lamp commonly used contains about twenty -six apertures in the length of one inch, or 676 in the square. Extract from the Royal Commission on Children in the mines, 1842. Oldham District.